New efforts to improve mental health care for children and teenagers across Colorado will be rolled out over the next two to three years. The Colorado Attorney General’s Office is providing $2.8 million in grant funding to improve pediatric mental health care and support school-based mental health programming. Suicide is the leading cause of death for those 10 to 24 in Colorado, and addressing the lack of mental health services in the state is “a matter of life or death,” said Andrew Romanoff, Mental Health Colorado president and CEO. In La Plata County, the number of young people dying by suicide has risen in recent years. Four people younger than 25 died by suicide in 2017 and five people under 25 died by suicide in 2018, according to data from the La Plata County Coroner’s Office. Suicide is “the most heartbreaking consequence of untreated mental illness,” Romanoff said. Across the state since 2011, suicide has been the No. 1 most-reported concern to Safe2Tell, an anonymous hotline overseen by the Attorney General’s Office. “We have a crisis on our hands, with more adolescents and teens taking their own lives, battling depression and struggling with undiagnosed behavioral disorders,” Attorney General Cynthia Coffman said in a news release. “Teachers see it, parents suspect it, friends and classmates know it. It isn’t a lack of caring that’s at issue; it is an unconscionable lack of resources devoted to the mental health of children,” she said. The attorney general’s grant will support Partners for Children’s Mental Health, a group led by Children’s Hospital that includes nonprofits, pediatric experts and government agencies. The office was also responsible for funding Sources of Strength in La Plata County. It is a suicide-prevention program that started in Durango School District 9-R and the Bayfield School District this fall. 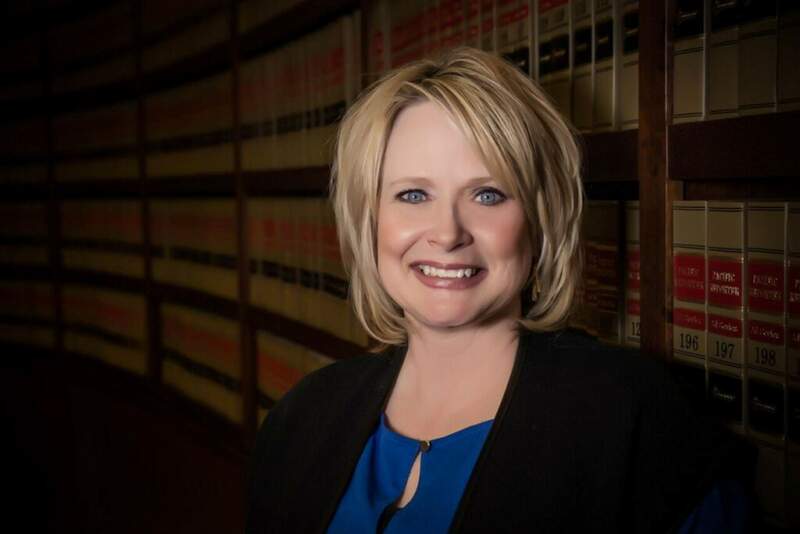 Coffman will leave office in January, but her office is hopeful the new attorney general will continue to be invested in suicide prevention, said Annie Skinner, a spokeswoman for the office. Children’s Hospital and Mental Health Colorado are also required to report their ongoing progress to the office, she said. As part of the grant, Partners for Children’s Mental Health is responsible for assessing mental health services in Colorado and determining how it can be improved in coming years. The group will determine where behavioral health providers are operating statewide, and which prevention, screening and treatment programs they are using, said Michele Murray, spokeswoman for the Children’s Hospital Colorado Foundation. The group plans to map services, including inpatient, outpatient, day treatment, in-home, respite care, mental health and substance use treatment, she said. The group also plans to pilot the services offered by a company called PracticeWise. The services are designed to help behavioral health providers, particularly in rural areas, determine the most effective treatments to their patients, said Shannon Van Deman, executive director of Partners for Children’s Mental Health. It’s impossible for behavioral health providers to be experts in every available therapy, so PracticeWise provides a database that allows providers to search for effective treatments based on the patient’s symptoms and background. It is unknown if Partners for Children’s Mental Health or the Office of Behavioral Health will contract directly with PracticeWise. Partners for Children’s Mental Health also plans to help train behavioral health providers in PracticeWise methods. The intent is to ensure that effective therapy methods are reaching patients sooner, she said. Over the next three years, the group also plans to train thousands of educators in suicide screening and primary health care professionals in Zero Suicide practices. Zero Suicide is a national framework developed for behavioral health care providers that requires them to treat suicidal behavior directly rather than as a symptom of a condition. The Zero Suicide curriculum for pediatric care is in development, Van Deman said. The group is also interested in establishing care coordination for Medicaid patients with mental health. Care coordinators work with patients to ensure they are getting the care they need from different health care providers. Mental Health Colorado and Partners for Children’s Mental Health plan to work together to implement the School Mental Health Toolkit developed by Mental Health Colorado in schools. The toolkit outlines the 10 best practices for schools, such as a suicide-prevention program, school-based mental health services and mental health, suicide or substance use screenings. It also outlines strategies to obtain funding for the programs, Romanoff said. “The last thing we wanted was another report sitting around a superintendent’s office gathering dust,” he said. Mental Health Colorado has about 15 employees, not enough to work with every school district on implementing the toolkit directly, but it hopes to work with community leaders who will encourage adoption of best practices, he said. School-based mental health interventions are important because when families are referred to mental health care, only about 10 percent of them will seek it out, Romanoff said. But when it is offered in school, about 90 percent of the students referred to the care will receive it, he said. Partners for Children’s Mental Health have already approached schools that have had students die by suicide to see if the group can help, Van Deman said. Durango School District 9-R is not using the toolkit because it is so new, but the district staff is hopeful it can become another supportive tool for staff, students and families, said Julie Popp, spokeswoman for the district. The district has implemented some of the best practices in the toolkit, such as school-based health services available at Durango High School and Florida Mesa Elementary School. Mental Health Colorado also plans to create a database of mental health and wellness programs adopted by districts in the state so districts can learn from one another.